Blepharitis is eyelid inflammation which occurs when the sebaceous glands, in the hair follicles of our eyelashes, get clogged. 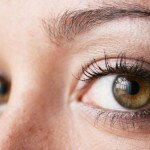 It can also occur if the eyelashes develop some infection, which in turn, causes the inflammation. With these home remedies for Blepharitis, you can treat the condition successfully. Eyelid inflammation or blepharitis can be of two types, namely, anterior blepharitis and posterior blepharitis. While the former occurs outside the eyes, the later occurs in the eyes’ inner corners. “Blepharitis commonly occurs when tiny oil glands located near the base of the eyelashes become clogged. This leads to irritated and red eyes. Several diseases and conditions can cause blepharitis. Blepharitis is an irritating condition that makes it difficult for people to work, and can even affect one’s vision. A nagging sensation that something is in or on your eyes. Blepharitis can cause your eyelashes to fall. These remedies will help you treat your condition quickly. If eyelid infection is left untreated, it can cause serious eye infection. If despite these remedies your condition does not seem to improve, then you need to visit a doctor immediately. You need to undergo a proper eye examination, which will help you rule out the likelihood of a serious infection caused by a microbe. 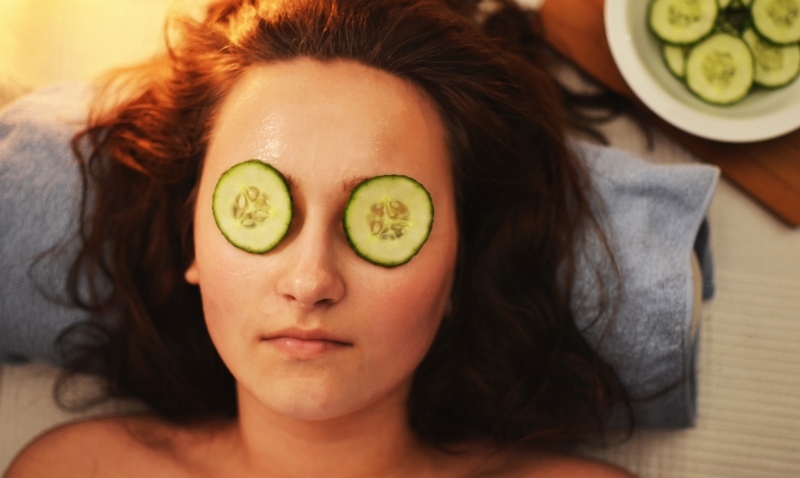 Here are the 8 best natural treatments for blepharitis. 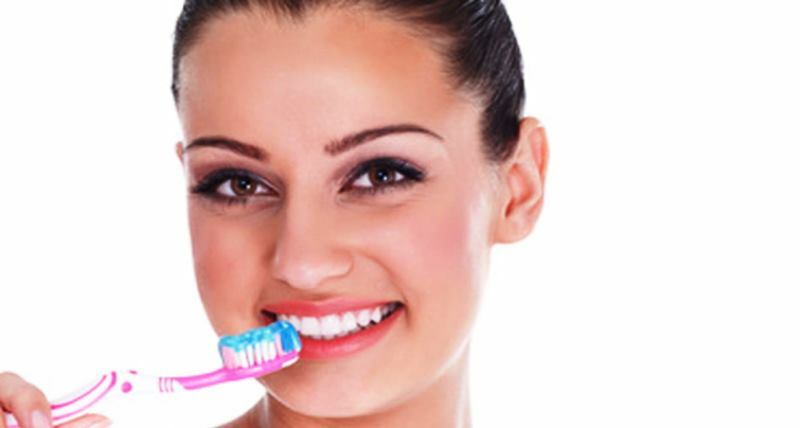 The most important treatment for eye infection is maintaining a healthy eyelid hygiene. This will also help ensure that you do not develop the infection again. According to a study published in Cochrane Database Systematic Reviews, in 2012, good eye hygiene is central to treat the symptoms associated with blepharitis, both anterior and posterior. Here is what you need to do: Every day, cleanse your eyes and your lashes using lukewarm water. If your doctor has recommended a cleaning solution, then you can use that too. This will prevent the eyelashes from developing crusts of oil and dirt, thus preventing the possibility of an infection. The next remedy on our list is warm compress, which helps with eyelid infection by loosening the debris in the eyelashes. This will also help dilute the oil that is produced by sebaceous glands, thus lowering the danger of an enlarged lump of dirt. For the remedy, heat some water. Now using a washcloth that’s clean and soft, clean your eyelids with the warm water. Place it over the closed eyelids for about 2 minutes, and repeat again. This treatment should be done many times a day to speed the healing process. Scrubbing your eyelids with some baby shampoo helps clean the oil residue that might otherwise cause itching and infection. For this treatment, you need to prepare a solution with about 3 drops of baby shampoo and a cup of warm water. Using a clean cotton ball, apply the solution on your closed eyelids and lightly scrub the base of your eyelashes. Now using cold water, wash your eyes and pat them dry with a soft, clean towel. This remedy should be repeated thrice a day for best results. 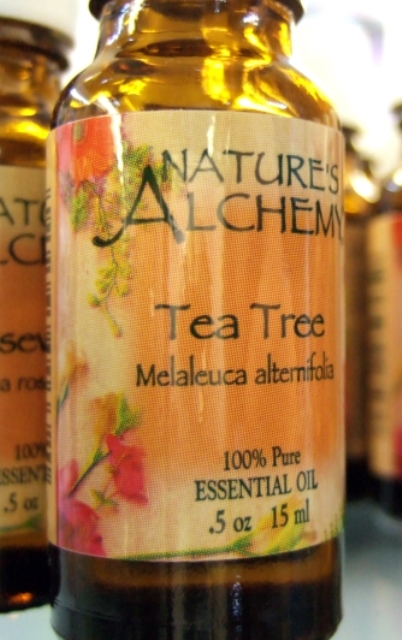 Tea tree oil helps cure blepharitis by treating the underlying cause. It also helps you get relief from the symptoms and signs that are associated with blepharitis, like the itching sensation and the inflammation. For the remedy, you need to mix about 3 drops of tea tree oil and 2 teaspoons of olive oil. You can use coconut oil in place of olive oil, if you want. Now using a clean cotton swap, apply the mix on your closed eyelids and the lashes. Make sure your eyes are closed. After about 10 minutes wash with cold water. You need to repeat the treatment two times every day to treat blepharitis quickly. Natural, hexane-free castor oil helps treat blepharitis because it is an amazing anti-inflammatory agent that quickly cures the burning sensation caused by eyelid infection. It also treats the itching, the irritation and the pain that are linked with this condition. For the remedy, before sleeping, clean your eyelids and lashes with lukewarm water. Now apply some warm compress for a couple of minutes. Now apply the oil on your closed eyelid using a clean cotton swab. Next morning, wash your eyes with warm water. This remedy should be repeated once every day for a week. To ease the symptoms linked with eyelid infection, try omega-3 fatty acids. These fatty acids will also help you treat your ocular rosacea by promoting normal functioning of the Meibomian glands. These glands are responsible for ensuring the lubrication of eyes, so that they don’t get itchy and thus develop an infection. According to a study published in 2013 in the International Journal of Ophthalmology, these fatty acids play a very important role in curing dry eye syndrome. They also help treat infections like Blepharitis and other diseases associated with Meibomian gland malfunctioning. To treat the condition, eat foods that are rich sources of omega-3 fatty acids. Try to include salmon, tuna, walnuts, trout and flaxseeds into your diet. 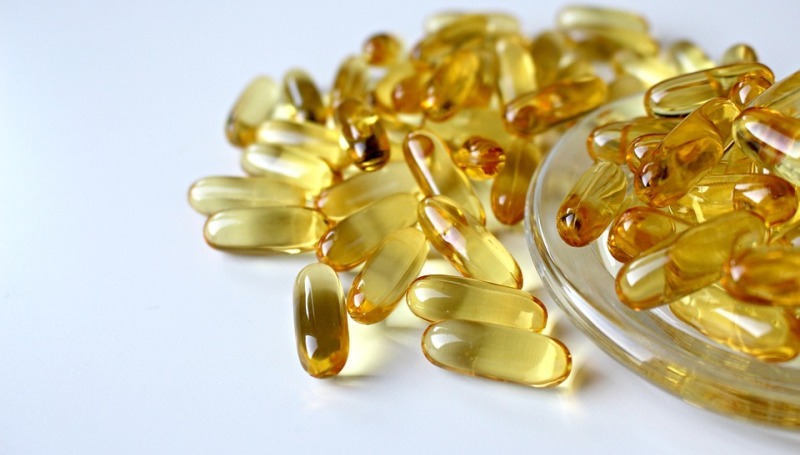 After consulting your doctor for proper dosage, you can also take omega-3 fatty acid supplements. This one is a very simple remedy, which is very effective too. Coconut oil is anti-inflammatory, which helps reduce the inflammation caused by eyelid infection. It also helps soothe the itching and pain in the eyes, thus restoring the health of your eyes quickly. 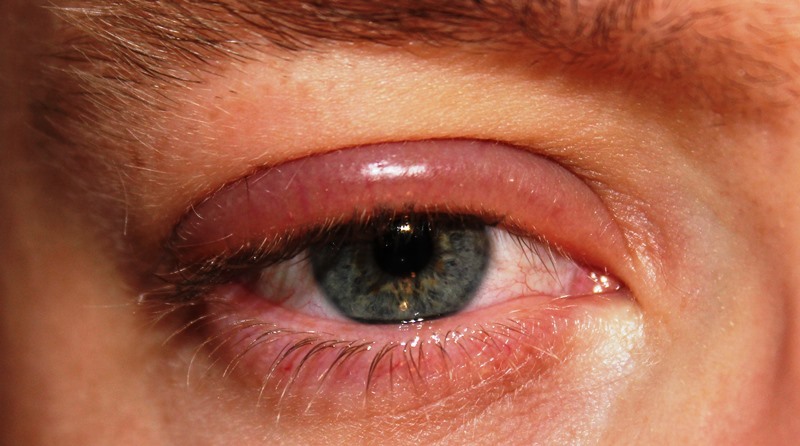 For the remedy, take some coconut oil, and with a clean cotton ball, apply the oil on the inflamed eye. Leave it on for about 20 minutes keeping your eyes closed throughout. This remedy needs to be done several times a day, until the condition is treated. You can also use olive oil in place of coconut oil. The last remedy on our list today is aloe vera. 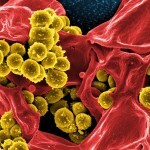 Being a great anti-inflammatory agent, it treats the infection quickly. It also hydrates the eyes, and prevents further formation of crust as well as flakes. It treats the swelling, the inflammation and the itching in no time. 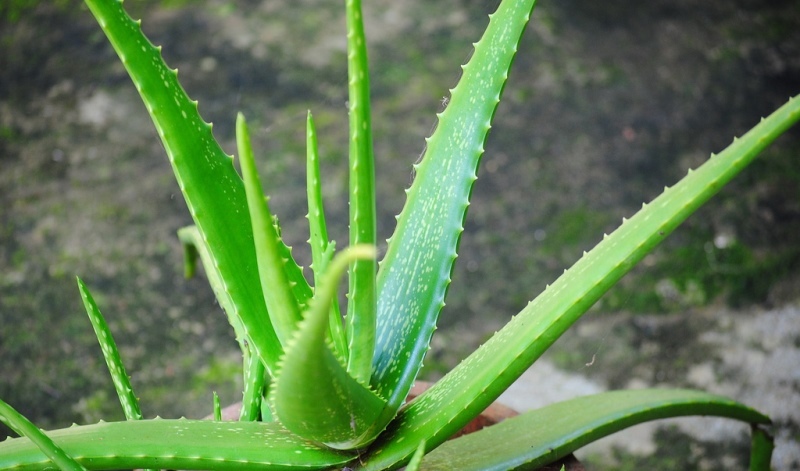 For the remedy, slice open an aloe vera leaf, and extract the gel. Using a clean cotton ball, apply this gel on your closed eyelid and your eyelashes. Leave it on for about 10 minutes. Now wahs your eyes with lukewarm water. You need to repeat this three times a day until the condition is treated. A word of caution: Do not use over-the-counter aloe vera gel for the remedy. Every day, stand under the shower with your eyes closed, and for at least 5 minutes let the water un over your closed eyelids and your eye lashes. This will help prevent blepharitis. You can try placing moist tea bags, green or black, your choice, on your closed eyelids, and relax for fifteen minutes. This will treat the inflammation as well as the itching. Cut two slices of potato, and place them over your closed eyelids. Relax for 10 minutes. This should treat your condition. Manuka honey is antibacterial, which makes it one of the best natural treatments for eyelid inflammation. 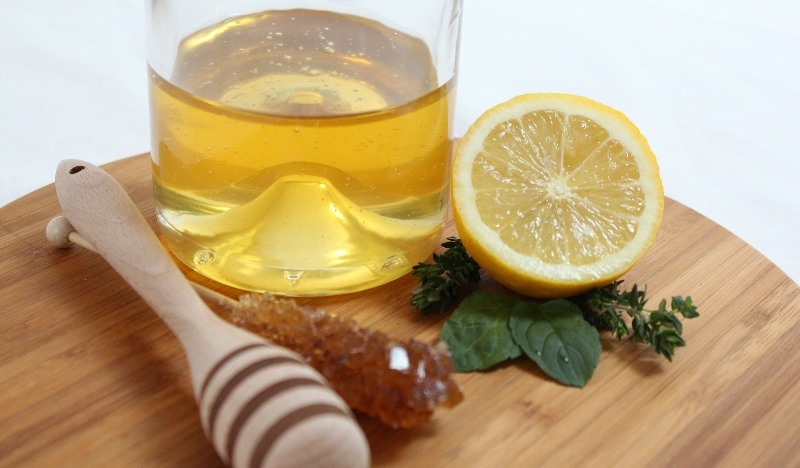 Apply the honey on your eyelids two to three times a day to cure the infection. You need to be sure that you do not touch your eyes with dirty hands. 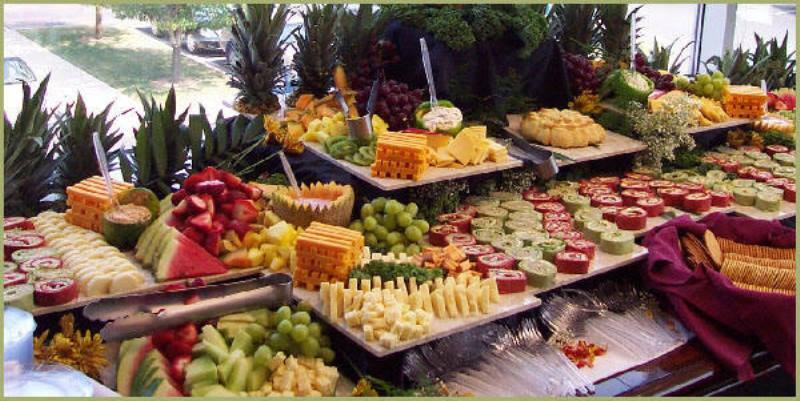 This will help prevent infections of all kinds. Stop rubbing your eyelids when they feel itch. 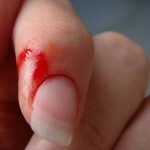 Rubbing only aggravates the itching sensation and can spread the infection. Avoid using eye makeup until your infection is treated. Dry eyes cause itching, which in turn, cause infection. To avoid this, buy over-the-counter eye drops, and keep your eyes hydrated. 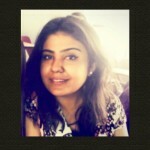 That is all we have on today’s post on home remedies for blepharitis. Was this helpful? Do you have some remedies that you would like to share with us? Let us know in the comment section below. Blepharitis is irritating and painful, but with these home remedies for Blepharitis, you can treat the condition successfully.